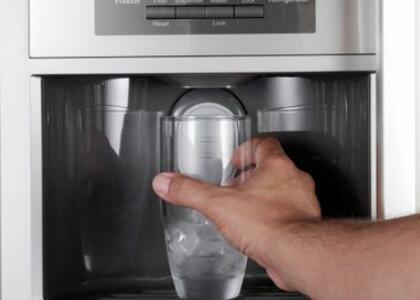 Does the refrigerator water filter really work? 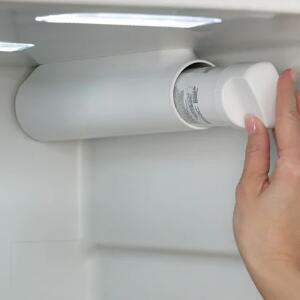 Before you install a filter for your refrigerator, it is necessary to understand the basics. 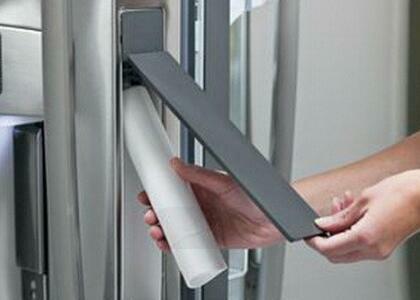 This article will show you how to choose the right filter for your refrigerator and know if it works. 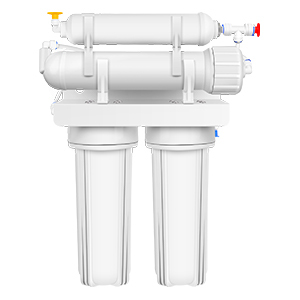 We often drink cold water from refrigerators, so these filters are said to be more effective than the filters you put onto your tap. 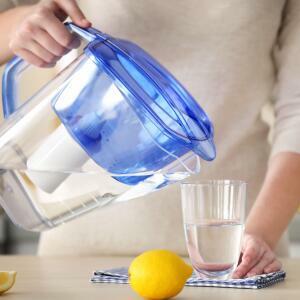 Just add a filter in the refrigerator, will we drink purer water? 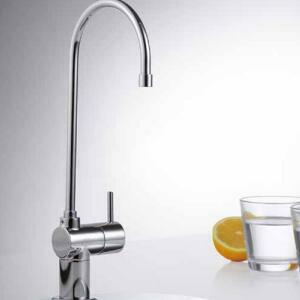 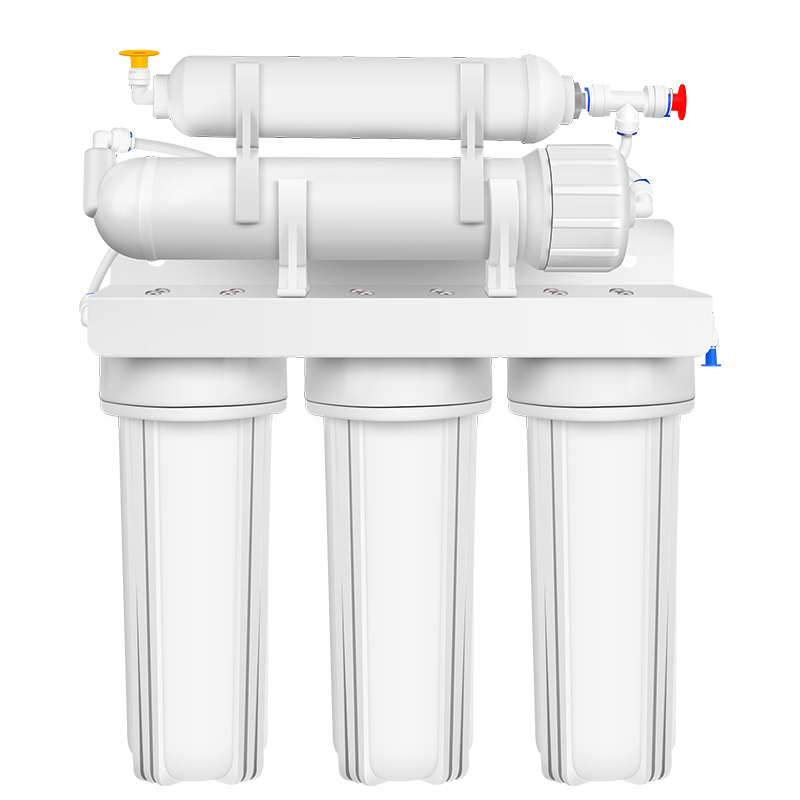 When water is not filtered, it may contain a variety of contaminants, such as lead, chlorine, rust and sediment. 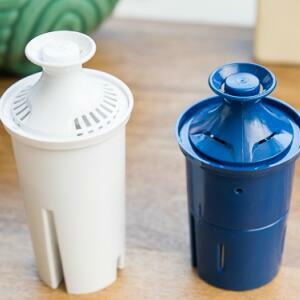 The refrigerator water filter will remove them so that these contaminants do not enter our bodies. 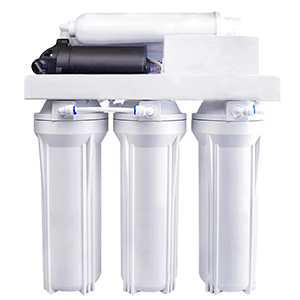 Activated carbon in the refrigerator water filter can absorb chlorine and some unpleasant odors in the water. 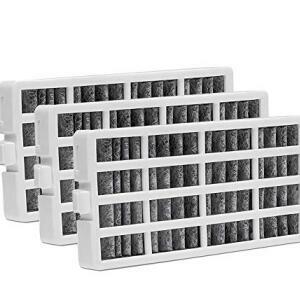 This carbon works similar to a magnet, attracting the contaminants and trapping the particles in the filter.The water that goes through the filter will be cleaner and have no odor. 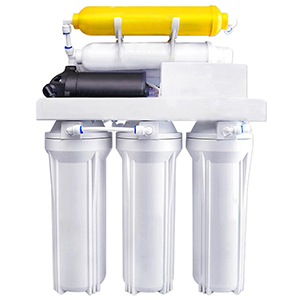 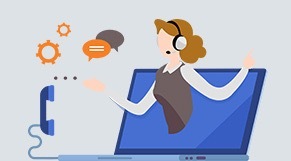 In order to judge whether the refrigerator water filter is working or not, we can observe whether the filtered water is turbid or has no odor. 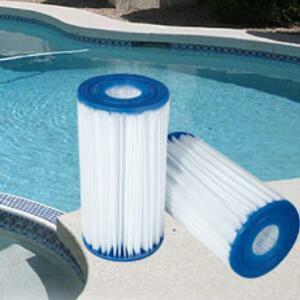 Of course, some professional water testing tools can also be used. 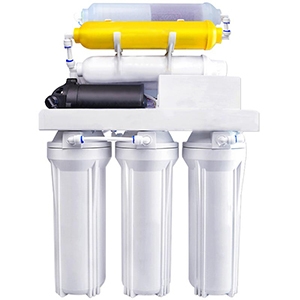 To ensure that your refrigerator filter is always work, it is important to change it regularly.